by the IMN — a “real” game. field is your real life. The emphasis of this third factor is context. of the heart and not only of the head. of leadership in the real world. What do we mean by human capacity optimization? 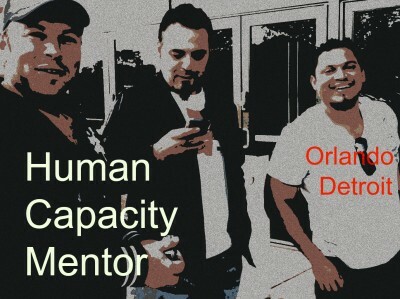 For us, Human Capacity Optimization is a way of describing spiritual formation, discipleship, and leadership development. Why do we use an unusual term like “optimization” when describing these processes? Optimization describes a process for making something as fully perfect, functional, or effective as possible. This definition sounds a bit mathematical and sterile, but the process when dealing with people is an art. So, let’s talk about this process. I want to describe a few principles for Human Capacity Optimization. These principles have been extracted from our own action-oriented, field-based research. Let’s think about learning as changed behavior. When behavior changes, learning has happened. Under this definition, how does learning happen? Optimizing Human Performance happens through “lived” experience that requires not only a change of thinking but of actions and behaviors, moods and attitudes. Learning happens when these lived experiences have consequences, are urgent, and require repetition. In contrast, for many, spiritual formation (as well as leadership development) happens in the head. For example, we teach a principle or lesson in a Sunday service and expect the audience to be changed by it. Or, for example, we have a discipleship class. approaches and the process of Jesus. to join him on his mission. explain why the end result is so radically different. Jesus ended up with disciples. We end up with members. happen largely on the field, not in the classroom or in a service. The leader of the group is less a teacher than a guide, a coach. felt they needed to be doing all along. in real time, real world action. 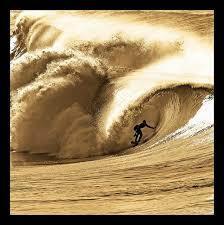 activates the brain in such a way that can optimize human performance. that focus in action-oriented, field-based equipping? Here’s a formula for what I call Human Capacity Optimization. the trio of deep practice, ignition, and master coaching (Daniel Coyle, The Talent Code, 2009). into our being at an early age. In other words, the “natural” is a myth. Talent can be grown or earned or developed. is hard wired into the brain at an early age. In this framework, talent — defined as a recurring pattern of feeling, thought, or behavior that can be productively applied — must be discovered. Yes, a raw “talent” must be developed if it is ever to become a strength, but the key to excellence is to focus on the already optimized patterns of feeling, thought, or behavior. Thus, the StrengthsFinder Assessment tool helps participants discover their innate raw talent. So, are we born with talent or is talent earned? This is a question that has many expressions: Are leaders made or born? Are entrepreneurs made or born? As most of you suspect, the answer to this question is not black and white. Some people, for example, seem to be born with a higher risk tolerance than others. This would seem to be a quality necessary for an entrepreneur. But, it is not the only reason people take risks. While there is a genetic component, environment, nurture, and circumstance all play a part. 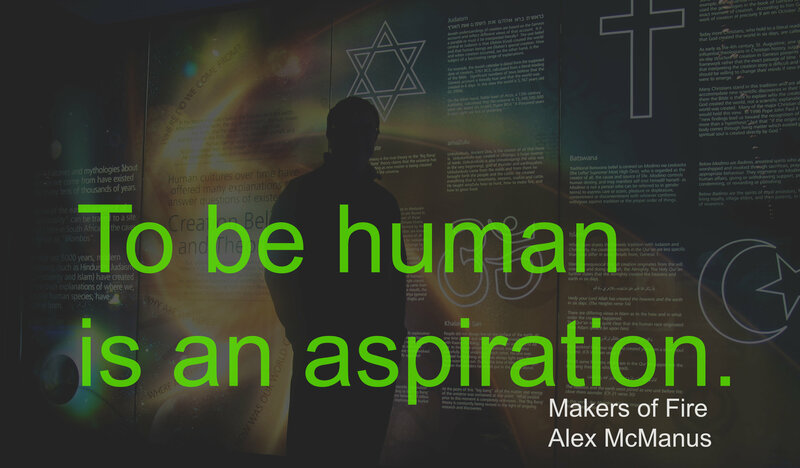 (See, Are Entrepreneurs Born or Made?). 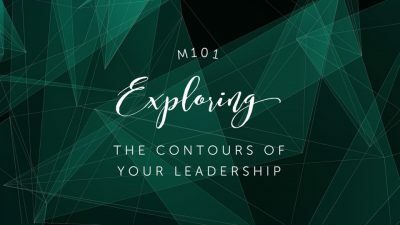 While StrengthsFinder and the newest IMN Coaching Tools are premised on different understandings of the brain, they also reinforce one another. Both put emphasis on the development of talent. Coaches who use the StrengthsFinder must, in the end, design practices and experiences that develop a talent into a strength. Knowing your strengths is not enough. Developing a raw “talent” (which is what the Strengths Finder assessment discovers) into a “strength” will take deep practice, ignition, and master coaching. Strengths development is aimed (through deep practice) towards a goal that motivates the person (ignition) who is being coached (master coaching). Their talent will surface as they face their “what do I do now” moments in life. For a real world example of talent development, take Odell Beckham. I was watching the New York Giants play the Dallas Cowboys when I saw Beckham make the greatest catch I had ever seen in my life. As a former quarterback and wide receiver, I have a special appreciation for this kind of feat. I was so moved, I tweeted about it right away. Here’s the video. Watch the entirety of it for the closeup view. It’s sick. (Note: the NFL won’t let this video open here, but click anyway and watch the video on youtube. The audio reaction of the commentators is worth it). I watch this and just marvel. But was this just a phenomenon of natural talent? Of course, the man is a beast of natural ability. I was amazed when Talent Code author Daniel Coyle discovered and shared the following video. This is even more amazing than the actual catch. Are you ready for it —Odell Beckham actually trains for this moment. As my coaches liked to say, luck is when preparation meets opportunity. I have learned that skill can be learned. All skill is a form of memory. Skill is the way our bodies remember. But developing skill requires 3 important inputs. The first is a profound and resonating passion that motivates. The second is targeted deep practice. And the third is the power of deep listening and guidance from a master coach. (3) deep listening and observation. + real life deployment = Human Capacity Optimization. 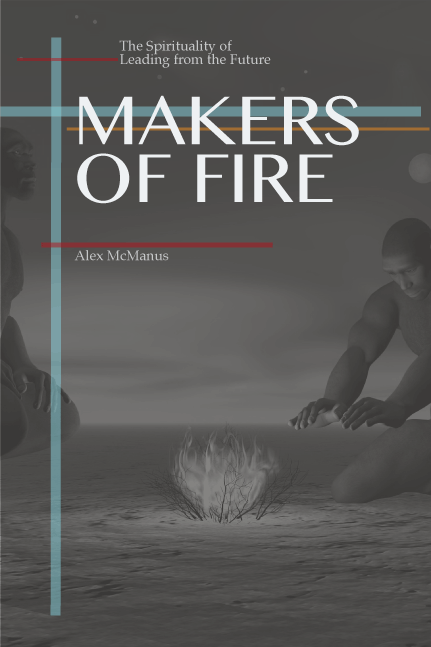 What is MAKERS OF FIRE about? 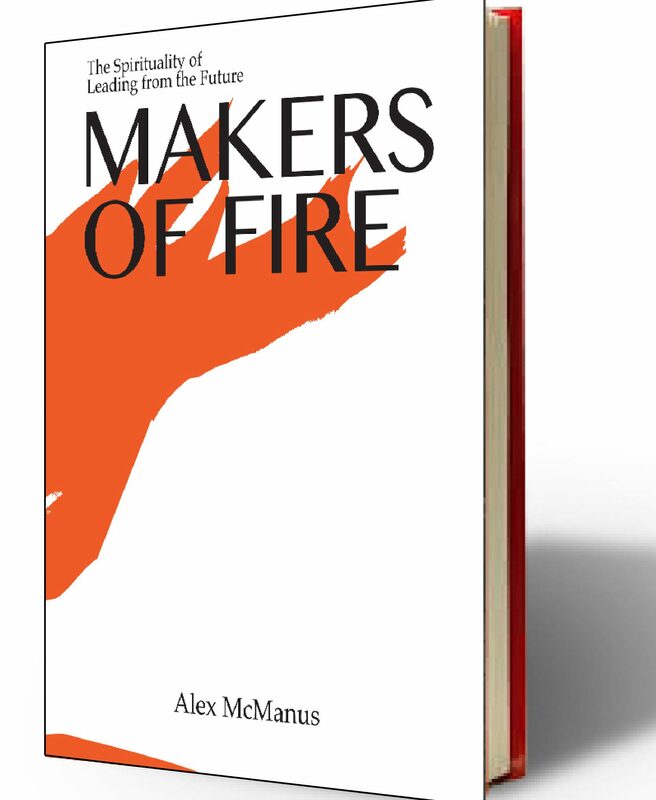 Makers of Fire provokes readers to ignite change through their own creativity by using the analogy of Making Fire. Exponential change characterizes our world. Being fully present includes developing an awareness of the “weak signals” of change that are all around us as well as the events and trends that are shaping our present world. This is the Fuel. People are shaped by stories. 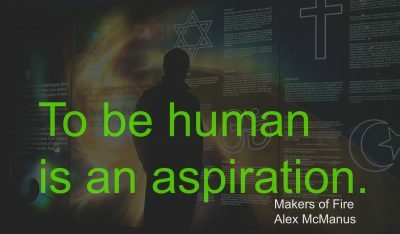 Shaping meaning means telling the story of the human journey in ways that capture the 21st century imagination. We must engaged and expand our ability to think about the future. This is Oxygen. Creating the future doesn’t begin with a plan. It begins with a dream. But dreams must become acts through which we step between the Fuel of culture and the Oxygen of meaning and ignite a spark of change. This is Heat. When you bring these three ingredients together, you become a Maker of Fire. The book is divided in three sections: Fuel, Oxygen, and Heat. Fuel turns its attention on our rapidly changing 21st century culture. It touches on the trends and events that are shaping our world. But not for the purpose of trend spotting or forecasting. Instead, Fuel focuses on our orientation towards futurity and towards our ever changing present moment. Oxygen focuses on a timeless element of the human heart: our search for meaning. This second section explores the ways both theists and atheists, mystics and materialists, are tied together in a search for meaning in life. This is the human religion. Heat gets practical. This is where dreams become deeds, genies come out of bottles, the imagined materializes into the experienced. This is where you apply your genius, creativity, and initiative to the Fuel of culture that settles like tinder at our feet and the Oxygen of meanings that swirl around us all. This is where you become a maker of fire. 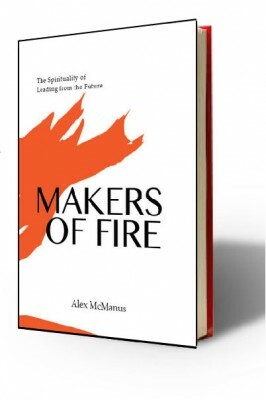 The book is about the spirituality of leading from the future, a much needed corrective for those focused on the past and much desired perspective for those trying to be more engaged with the present. The book is now available on amazon in both print and digital formats. In other words, “False Expectations Appearing Real” is a way to describe anxiety not fear. Danger is real in our world. But, in this post, we’re thinking about something more subjective, the feelings of anxiety that are not necessarily connected to a real danger. When we feel fear, we want the danger to go away. And, as soon as it does, the fear goes away. They’re connected. But anxiety lingers because it may not be connected to anything. It is a more general dis-ease. And, anxiety pervades the globe in the 21st century. I think of it as a feeling that we’re falling. It doesn’t matter that we’re not really falling because we feel like we really are. And the feeling just won’t go away. This short video below describes the levels and kinds of anxiety felt around the world. The producers of this video, JWT Intelligence, have accumulated tons of data on global anxiety available at anxietyindex.com. This may be a resource for those of you who are helping people cope with anxiety. Interestingly enough, anxiety is not unique to the 21st century. Watch the video then reflect on the passages of ancient wisdom below. From ancient days to today, we are an anxious race. Stop for a moment and rest. Anxiety is a bully that has stalked us through the ages. This demon cannot simply be cast out of our minds and hearts. It must be replaced. The apostle John tells us that “Perfect love casts all all fear.” (1 John 4.18) The love of a friend. The love of God. The knowledge that we are not alone… the experience of not being alone. To be told to stop worrying is not enough. We must also replace anxiety with love, with a deep connection to others, or even, to God. I suspect that ridding ourselves of a companion as persistent as anxiety is going to take all of us. Entrepreneurs, offer your services and build your products with love. Pastors, build communities of love. Anxiety. The Old Testament writers wrote of it, the New testament writers wrote of it, and it is still being studied and experienced today. Even knowing “how” to deal with anxiety and understanding that it is “irrational” doesn’t take away the feelings of falling. The spirit of anxiety has been with us for a long time. I suspect it may take a collective and global effort to cast it out for good. Click here to share this reflection on Anxiety in the 21st century with others on twitter. Thanks. Church planters are what I call entrepreneurs of the spirit. But, what is this entrepreneurship of the spirit? What is church planting? Church planting is a disciple-making process. Imagine that there are two church planting teams. One team, let’s call them Team A, works from the first premise below. Let’s call this “starting point A”. The other team, predictably, is Team B and works from “starting point B”. A) We’d like to disciple the residents of a neighborhood. B) We’d like to start a church for the residents of that same neighborhood. How do the images that fill your mind differ when you read “starting point A” from when you read “starting point B”? How do you imagine that these two teams would approach their work? What things will they have in common? How might they differ? Jesus instructed his disciples to make disciples of the “nations”. (For our purposes here, let’s take the “nations” to mean those who live without reference to the scripture and who do not yet profess faith in Christ). Jesus’ instructions to “disciple the nations” stretch us to imagine the discipleship of the outsider. In contrast, our practice is to program for the discipleship of the insider. Of all the things the church does, starting new churches should be understood as a process for the discipleship of the outsider, but often it is not. It is conceivable, in the western context, to start a church and never disciple an outsider. According to a recent poll, 96% of mega church growth is transfer growth. (Hat tip to Bob Roberts for that stat). In fact, many churches that consider themselves “discipleship” churches even though they have little to no contact with outsiders. At a recent Church Planting Training at Northwood Church in Keller, Texas, Bob Roberts stated, “We don’t plant churches in America. We plant worship services.” Starting a worship service may require a programming team and some stage talent, but need not require nor create disciples. Starting a new church often results in a new worship service populated by the already convinced. But if we start with the discipleship of the outsiders, then the aim of the church planter is already being achieved even before a new church emerges…which will often happen. The apostles did not go into cities to start churches, but to announce the kingdom… to get that “embodied” conversation going. When that conversation took root in the hearts of women and men, new communities of faith emerged. Brian Hook, church planting pastor at Northwood Church in Keller, Texas, tells me that he believes “… in the years ahead we will be talking discipleship rather than church planting.” In fact, he takes it a step further. He’s thinking that “we could drop the term church planter today because, in America, it doesn’t always mean ‘disciple'”. So, when we think about definitions for church planting, it may help us to think in terms of the process of disciple-making among outsiders.  M is created by the International M network.